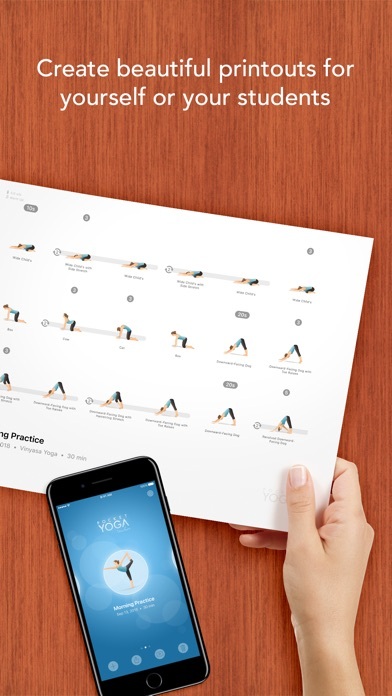 Creating your custom yoga sequence has never been easier! 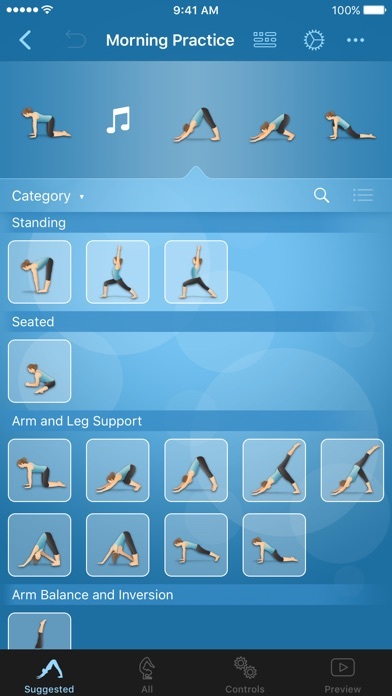 Pocket Yoga Teacher allows you to build, edit and share complete yoga practices. 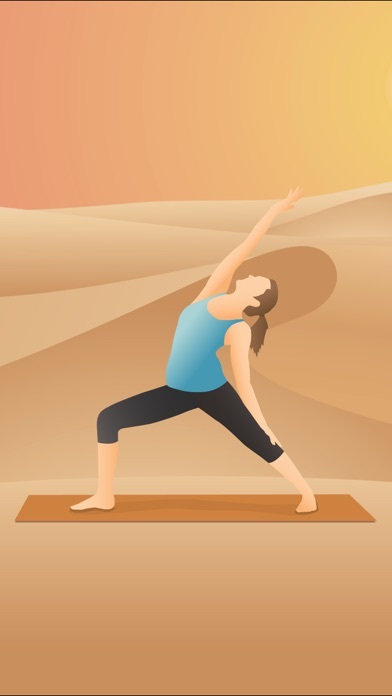 Make a practice in minutes by selecting your desired poses and adjusting their order and duration. Then add music, set the tempo and you’re done! Try your practice by following along with the guided instruction, or share it with your friends and see what they think. Perfect for yoga teachers or intermediate to advanced level yogis. Create • Choose from a list of over 200 poses, including variations and transitional poses. • Specify the order and the duration of each pose. 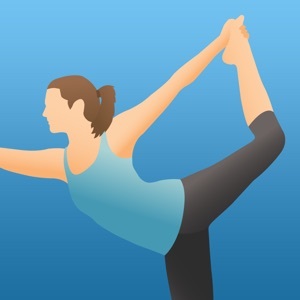 • Follow suggestions on the next pose or choose from a complete list. Edit • Set the duration to hold each pose. • Adjust what the voiceover will say. • Add music from Spotify, your music library, or our built-in selection. Share • Email, Message or AirDrop a practice to your friends so they can try it. 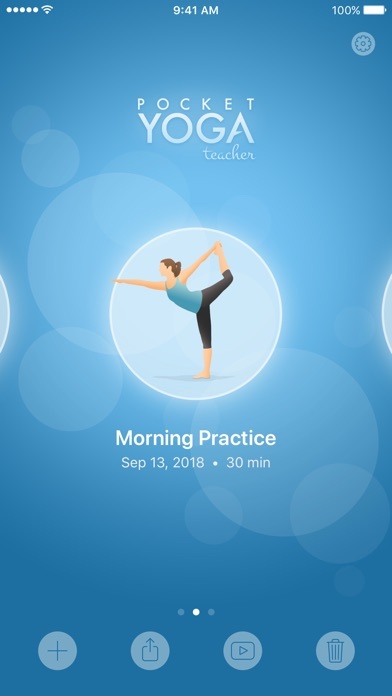 • Import your practices into our companion app, Pocket Yoga, to use it's additional features. • Convert your practices to PDF documents. • Create beautiful printouts for yourself or your students. • Play your practices on your Apple TV through AirPlay.